· 2 3/8" O.D. 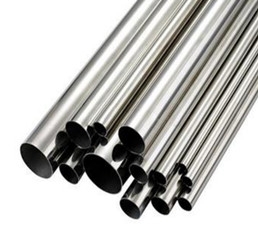 x variable wall thickness round steel post. · We are glad to work with our customers to make any special round post that may be needed.